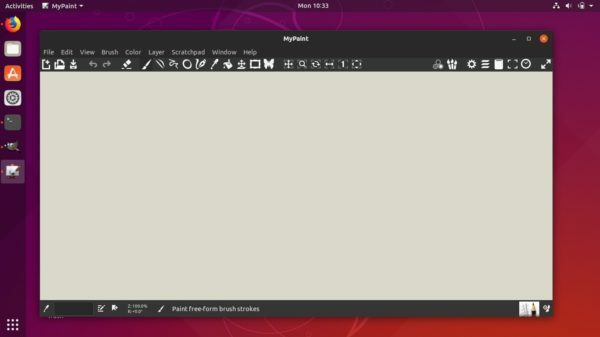 Due to conflict between their dependencies, digital painter MyPaint can’t be installed if GIMP is already exist in Ubuntu 18.10. In Ubuntu 18.10 universe repository, the GIMP package requires libmypaint-common library for mypaint brush, that conflicts with mypaint-data package required by MyPaint digital painting software. For those who need both GIMP and MyPaint, install GIMP from otto06217’s PPA will solve the dependency conflict. Type your user password (no asterisks feedback) for sudo prompts and hit Enter to continue. This quick tutorial is going to show you how to add a ‘Show Desktop‘ icon into left dock launcher in Ubuntu 18.10 or Ubuntu 18.04. 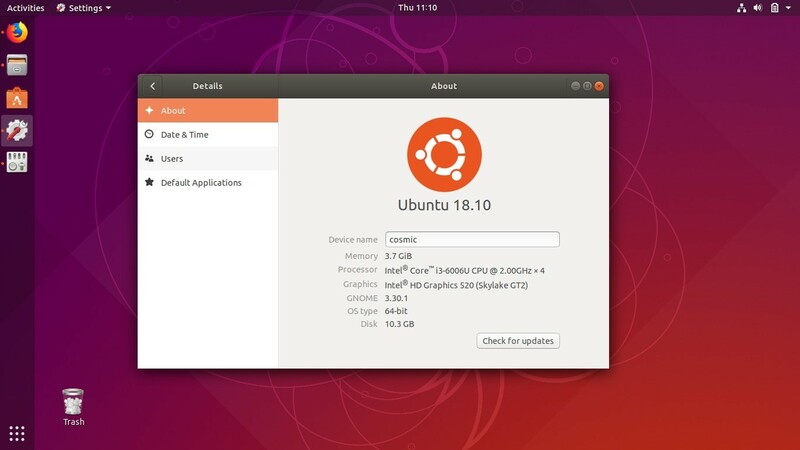 The ‘Show Desktop‘ button was dropped since Ubuntu switched to Gnome 3 Desktop. To add it back, you can manually create show desktop shortcut icon and add it to panel (dock). 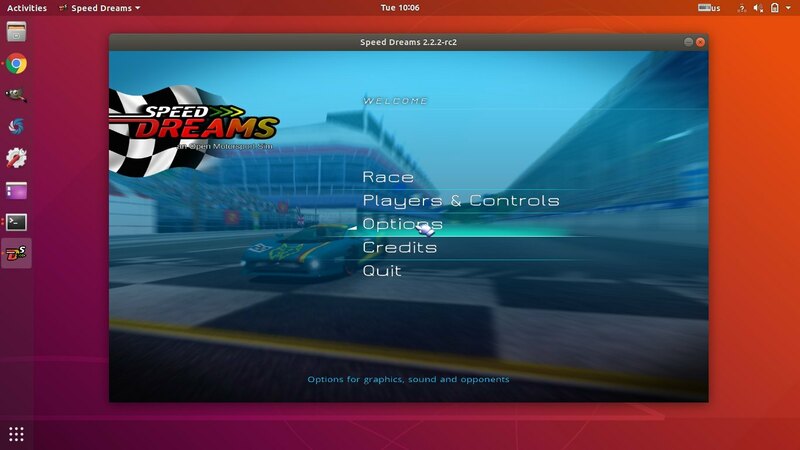 As you may know, the keyboard shortcuts Ctrl+Alt+d or Super+d do the function hide or show all opened app windows. And following steps will create a ‘show desktop’ shortcut icon simulates the keyboard press (Super+d) via xdotool. NOTE that following steps don’t work on Wayland session, since xdotool simulates X11 keyboard/mouse input events. Type your user password (no asterisks feedback) when it prompts and hit Enter to continue. When the file opens, paste following lines and save it. 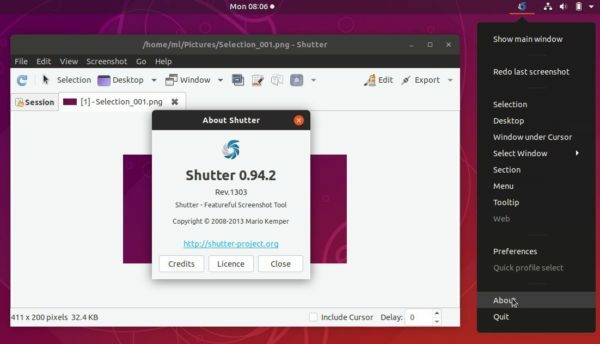 Shutter, the popular Linux screenshot tool, is finally removed from the final release of Ubuntu 18.10 repository. Shutter 0.94.2 released a month ago with Gyazo uploads and some bug-fixes. libgoo-canvas-perl and its dependencies to make ‘Edit’ option work. libgtk2-appindicator-perl for system tray app indicator working. Type your user password (no asterisks feedback) when it prompts and hit Enter to add the PPA. 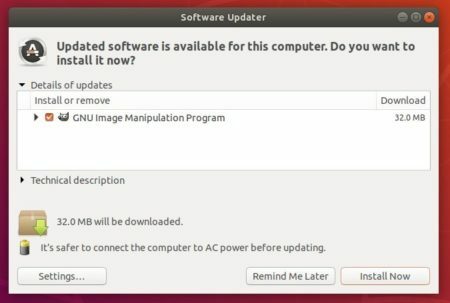 --install-recommends is required for application indicator. And you can add --install-suggests flag in the command for more functions. Once installed, open shutter from software launcher and enjoy! And go to Software & Updates -> Other Software to remove third-party PPA repositories.